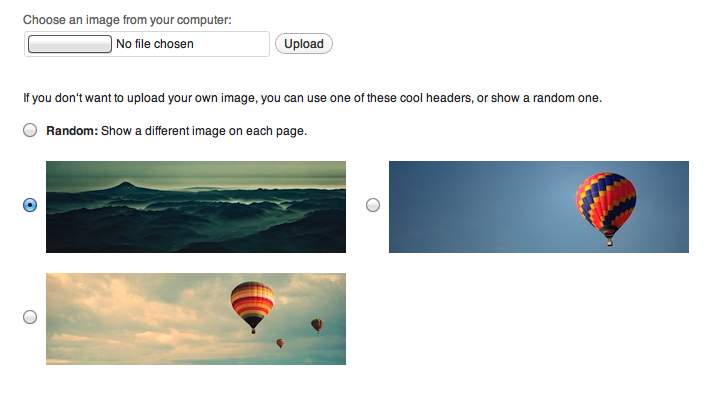 Our powerful WPZOOM Framework was introduced a while ago, but we have never offered you a chance to test it for free. Thanks to the new theme we’re releasing today, everyone of you can take a better look at the framework, and that’s because our new theme is absolutely Free. 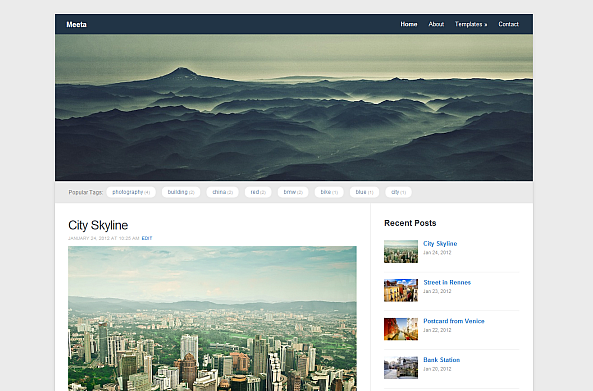 The new theme is called Meeta, and it’s a very simple blogging theme, that can be used for numerous purposes. 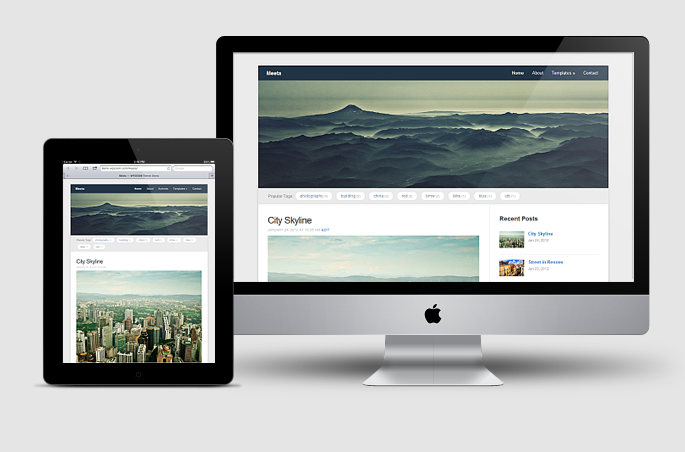 For more information about this theme, check theme’s page or view the live demo. Don’t hesitate to let us know what you think about this theme in the comments section below! Looks Good, Will be nice for customizing this theme. Wow! It’s really wonderful! 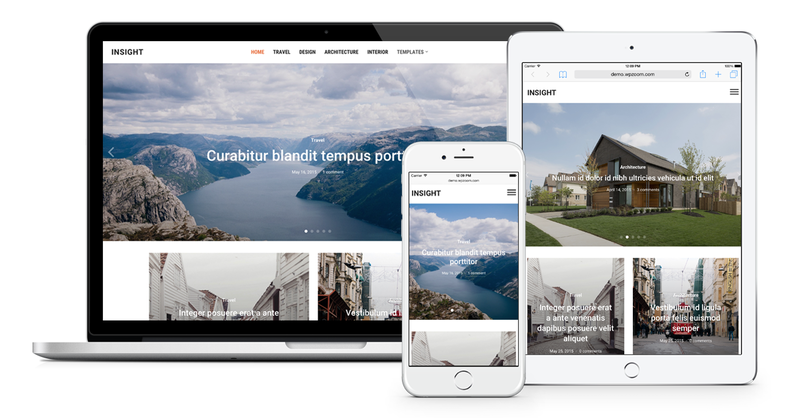 and absolutely “Free” responsive WordPress Theme! What’s the license, unlimited for personal and commercial? It’s GPL-licensed, so you’re free to use it for any purposes, without any restrictions. 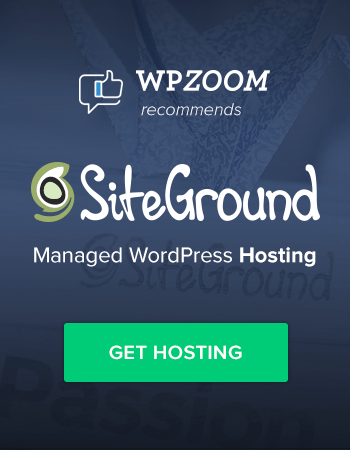 You can use it as much as you want, as long as you don’t take credit for the development of the theme as well as keep the WPZOOM credit in the theme’s files, where appropriate. Nice theme! Would like it to be my theme for my personal blog. The theme has a very clean design. I like it. Great Job – and a wonderful present! But Pavel, there’s one bug if you’d like to fix. It’s in the comments section. The bug is – When I reply to any comment (as an admin), the date stamp is shown next to the first line of the text in the comment. It should be shown near the name on the comment, but it doesn’t. This is a bug faced ONLY by me (the admin). I couldn’t post on the forum as I’m not a paid user of WP ZOOM. But you guys can add my site into your showcase as MEETA is going to be my permanent theme (at least for a year :D). Most probably the problem is caused by a plugin like CommentLuv or another one. Not sure. nice looking theme, thank you! Hi i’m using the theme on my new blog http://momocblog.sumasu.com ..when i clicked TAG on the header…it will go to error 404 page..
For some reason the content on my sidebar isnt starting until the last post on the main page.Any idea whats happening?